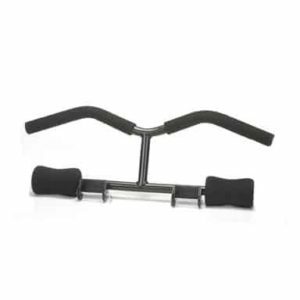 Need to work on your golf swing? 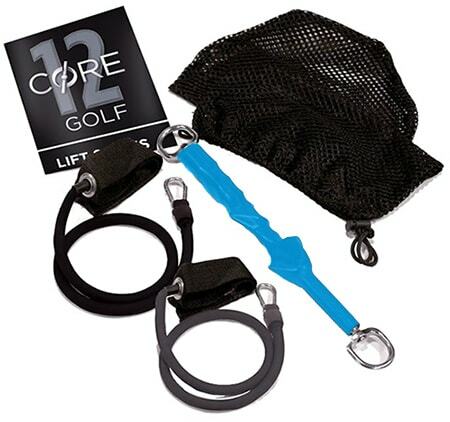 Look no further than the Golf Core Grip Workout System. 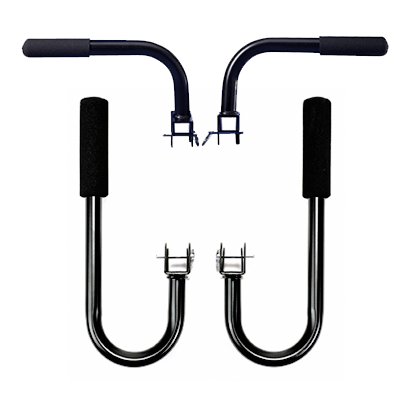 This amazing accessory helps develop stability & speed with your golf swing. 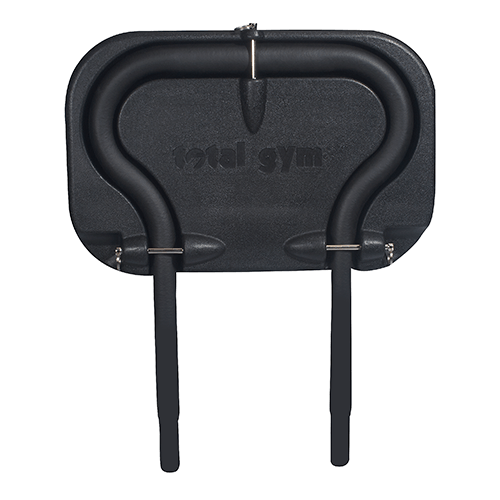 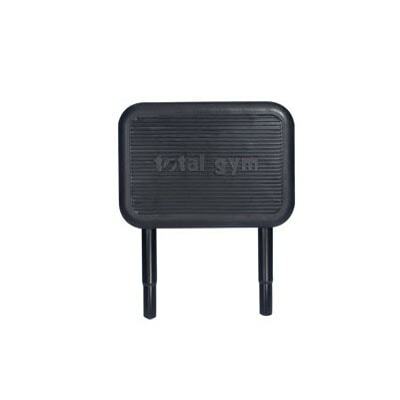 Quickly & easily attach to your Total Gym or use the convenient tension bands when traveling!